Resulting in a term of imprisonment in County Jail or State Prison. If the defendant has two prior strikes on his or her criminal record, this problem could be extremely serious. A defendant with two prior serious and violent felony offenses could face 25 years to life in prison if convicted of any third felony offense, including Petty Theft with a Prior. 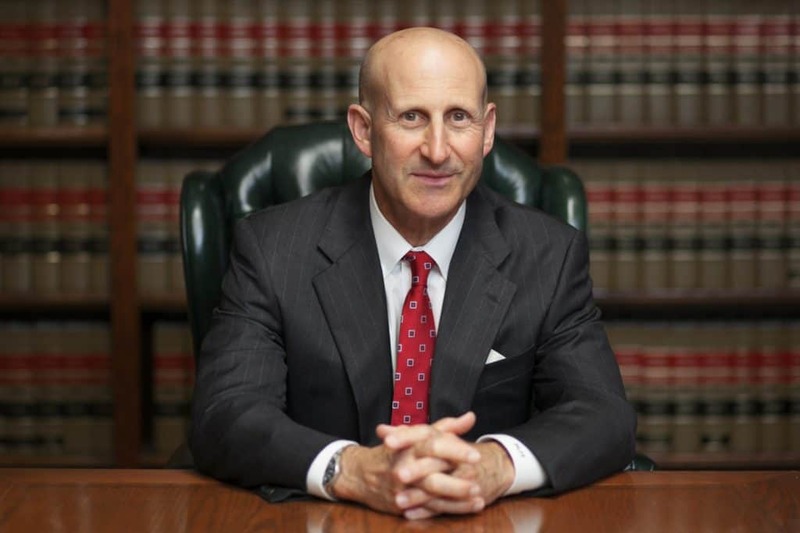 Paul Takakjian and Stephen Sitkoff have specialized in defending Petty Theft cases in Hawthorne for over 70 years, and both have previous experience working as Los Angeles Deputy District Attorneys. With their over 3 decades of experience, Mr. Takakjian and Mr. Sitkoff are widely considered two of the best Petty Theft defense attorneys. If you have been arrested for Petty Theft, call us now at (888) 579-4844 for a free consultation. Even if your Petty Theft charge is not likely to result in jail time, you should not take this theft crime lightly. Any criminal conviction, even petty theft, will be reflected on your criminal record. This will have a detrimental effect on both your professional and personal life, and could possibly hurt your reputation. A Petty Theft conviction could affect any future career opportunities, professional licenses, and citizenship. Unlike some other Hawthorne law firms, we do not plead our clients out to the first offer made by the prosecution. We will work with you side by side to develop strategies to improve our chances of achieving the ultimate goal of keeping a Petty Theft conviction off of your record. Facing Petty Theft charges will likely be one of the most challenging moments in your life. The possible consequences that you could face, and the uncertainties surrounding them, make it critical that you invest in Hawthorne attorneys committed to achieving the best possible solution for you. Call us now at (888) 579-4844 for a free no-obligation case review. 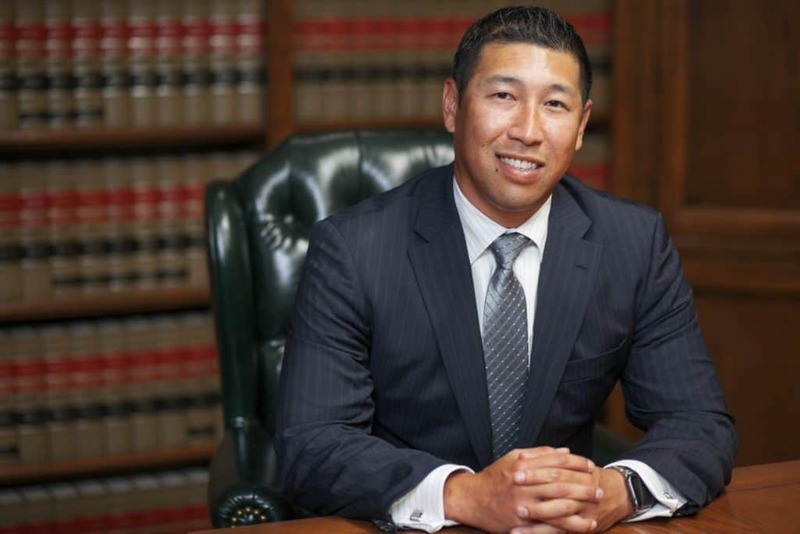 You can rest assured that all of your questions will be answered and you will receive an honest evaluation of your case and options.